What are the best gifts of all? The ones that come with meaning. 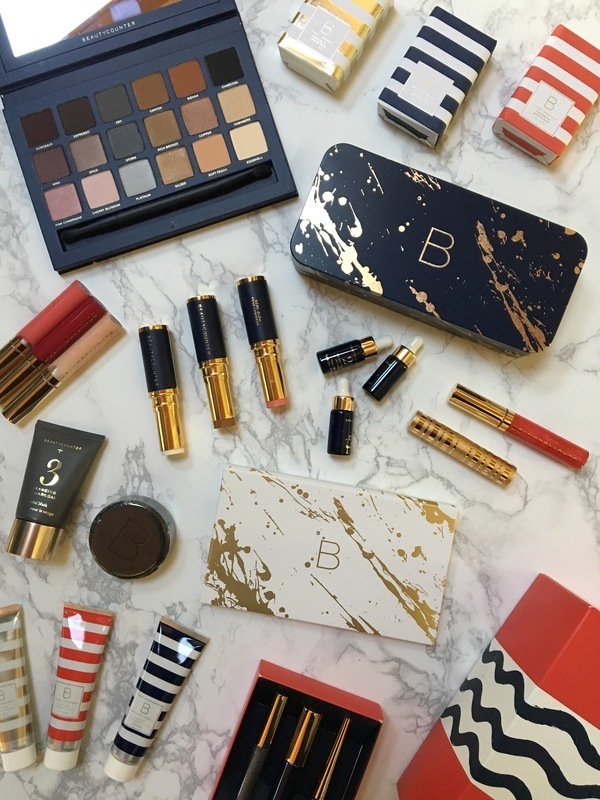 When you give the gift of Beautycounter, you’re not just giving a beauty product. You’re giving something essential to everyone you love. A sense of care and protection that lasts far beyond the holiday. Here are the gifts that mean the very most. Here’s to safer beauty. 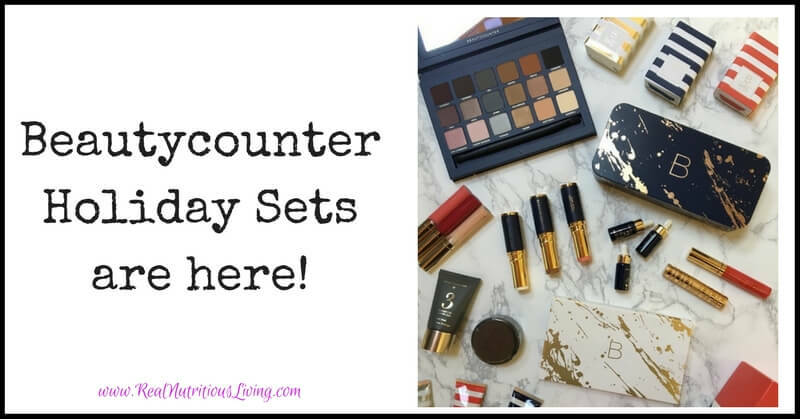 The new holiday sets launched last week and I ordered EVERY SINGLE THING! Why? Christmas gifts!!! Plus, I seriously wanted to get most of it for myself because they sell out fast! Like video? See me unveil the sets HERE. These are amazing sets featuring limited-edition shades and triple-saturated color cosmetics alongside mini-sets of cult skincare favorites – and they’re all free of known toxins, parabens, and phthalates. And the price points mean there’s something for everyone! Whether you’re looking to start your holiday shopping early or wanting to grab yourself a treat, these are SO worth checking out ASAP. Grab a gift for yourself – these sets are majorly discounted from retail! This is the biggest holiday launch yet with the biggest sellout risk – so don’t wait until Black Friday to shop. 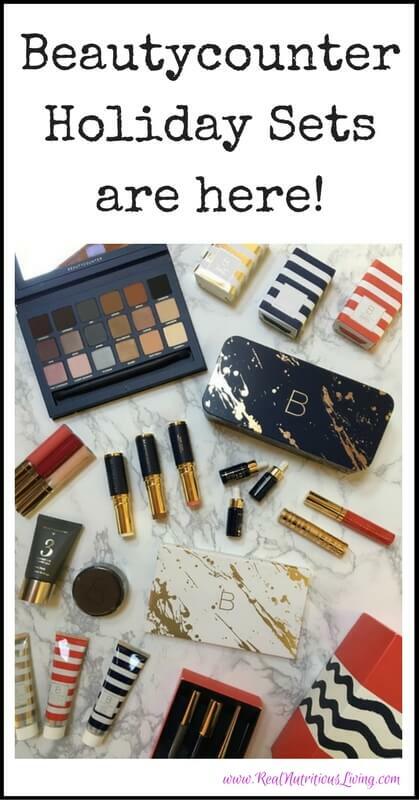 The Beautycounter “gateway” products. The charcoal mask is one of my favorite skincare products of all time – it’s perfect for spot treatments, for smoothing the skin, and for keeping pores small and clear. The charcoal bar is a fantastic detoxifying cleanser that helps remove impurities without stripping the skin. Try all three of Beautycounter’s famous facial masks in this limited-edition set! It even comes with a small mask brush that gives a smooth application and helps conserve product. Try one at a time to see which one your skin loves most OR multi-task by multi-masking: use the charcoal mask on your T-Zone and jawline to shrink pores and tackle acne and apply the brightening mask to cheeks to diminish hyperpigmentation. Take it from a former MAC and Sephora devotee: These long-wearing makeup sets are industry-leading in pigmentation, saturation, and safety! What we put on our bodies should be safe – without sacrificing performance. All color cosmetics are batch-tested for heavy metals and none of the products contain the harmful ingredients in traditional high-performance options. And the packaging is pretty phenomenal, too (your eyeshadow palette should make you happy every time you see it). The kicker for me in switching to Beautycounter cosmetics was their industry-leading screening process for heavy metals in color cosmetics. All minerals used in all makeup carry contamination risk, whether your product claims to be “natural” or not, but Beautycounter screens each batch 3 times to ensure metals levels are as close to undetectable as possible. Nobody else in the industry does this. In researching other brands that claim to screen for metals, not a single one of the other brands I contacted – not one – actually screens every single batch. Instead, they screen once, tell us their products are “tested,” and never screen again. Every batch is different, so this claim is no guarantee for safety. Batch testing is a must. This popular set will be back in stock soon (a tease, I know). It comes with a new silky cream eyeshadow (that actually lasts), a NEW liquid liner, AND the mini volumizing mascara. Consider the eye makeup remover, too! Deep jewel-toned shadows, blush, and bronzer makes this full-face palette perfect for the chilly season. And the packaging is flat out gorgeous, with a detachable travel mirror you can keep long after you’ve used up your pigments. This palette is incredible! There are 18 new neutral shades – 9 cool tones and 9 warm shades, perfect for every skin tone. It includes matte, satin, and metallic finishes with pigmentation that will put high-end conventional palettes to shame. Beautycounter recently reformulated their shadows with cocoa seed butter for a safe, smooth, lux application! These brand new lip gloss trios give a smooth finish that isn’t sticky. They don’t contain any synthetic fragrance – just a subtle peppermint scent from peppermint oil! Not sure which oil is right for your skin? This mini set is a steal under $30 and comes with all three facial oils. Plus, a cancer patient undergoing treatment at UCLA receives a set for each one sold. It’s my mission to sell one a day for the rest of the year and help 75 patients feel pampered! I’ve never been a fan of hand cream until I tried Beautycounter’s formulation. It’s lightweight, never greasy, absorbs quickly, and keeps my hands from chapping all winter. Three scrumptious scents (with NO synthetic fragrance) make these a perfectly packaged holiday gift. These are great for teachers, neighbors, and stockings! 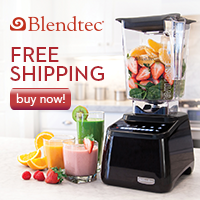 Looking for the perfect gift for men, kids, or baby? We’ve got those too! Happy shopping! As always, reach out with any questions! Melissa Schollaert is a Holistic Health & Nutrition Counselor and founder of Real Nutritious Living. Helping others achieve their health goals to attain their healthiest, happiest life is her greatest ambition. PAID ENDORSEMENT DISCLOSURE: In order for me to support my blogging activities, I may receive monetary compensation or other types of remuneration for my endorsement, recommendation, testimonial and/or link to any products or services from this blog. However, I only recommend products or services I have personally used myself and trust. MEDICAL DISCLAIMER: This content is not intended to diagnose or treat any disease, or as a substitute for medical advice. Please consult with your advising physician before starting any treatment for a medical condition. Real Nutritious Living, LLC shall not be held liable or responsible for any misunderstanding or misuse of the information contained on this site or for any loss, damage, or injury caused or alleged to be caused directly or indirectly by any treatment, action, or application of any food or food source discussed in this site. These make such simple gifts- I love them! They do Shelby! You will definitely love them! Yes! 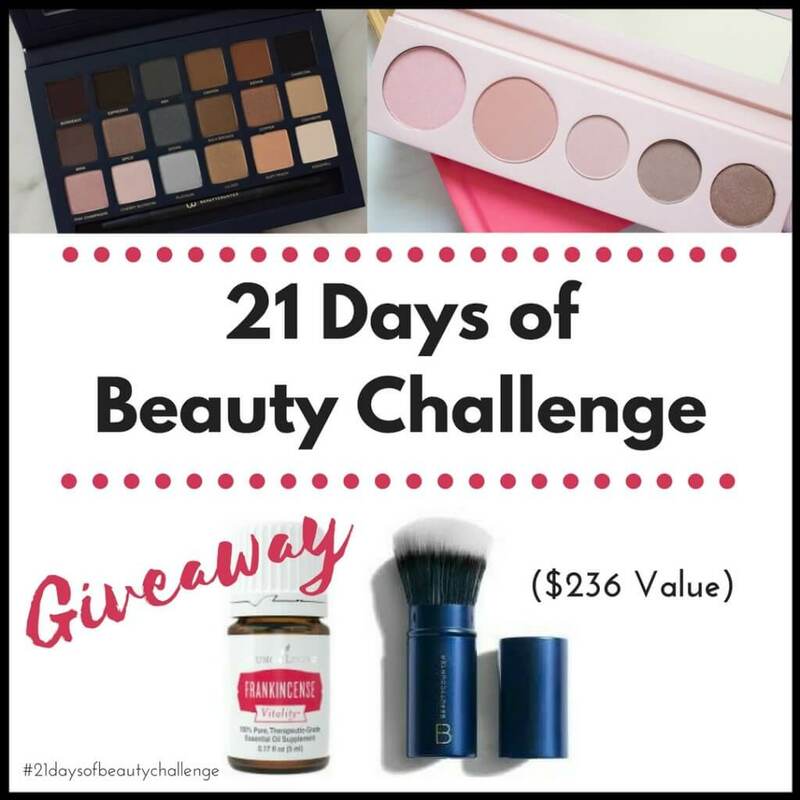 I love saving and trying new products + no gift wrapping! Oooh, loving all these holiday specials! Beauty counter is such a great option for keeping your skin healthy and SAFE!